Beautiful charming stone house, 9330m² land and successful B&B activity. Villa (circa1998) 170m2 with garage 41m2 and land 3 344m2 giving a splendid view on the Pyrenees and within 2min of a historical village. Entrance 8m2; Veranda 22m2; Large living room 77m2 with its kitchen corner (10m2), dining room (12.5m2) and lounge (55m2) with insert and access to the veranda. Charming stone built farmhouse, with 3210m2 and in a top location ! Renovated stone house with outbuildings, land and a view to The Pyrenées . Ground level Villa with heated and covered swimming pool, land, view, garage and annexes. Handymen, this old charming house is waiting for you! Nestling in the Pyrenean foothills, Ariège is one of the best preserved French departments. Not astonishing therefore, that, second homes represent more than 25% of all properties in Ariège. Because, here, everyone can find what they are looking for: sports enthusiasts, lovers of old buildings or the countryside. 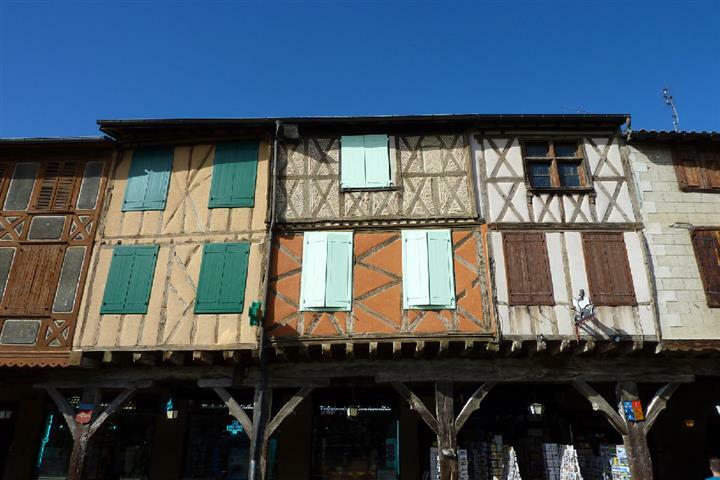 If you like towns, then there is Foix, a beautiful medieval town, or Mirepoix, a very charming old country town with half timbered houses, both ideal places to buy a house or apartment. But maybe, you would prefer to look for an old house for sale to renovate? In the Ariège villages, they are generally detached and south facing with courtyard and garden.